"The American Republic faces terrible challenges - and David Lantz tells us how we got here, and what we can do to start fixing matters. " What were the original beliefs that facilitated the process we called the melting pot and caused a diversity of people groups to join together to become one nation, under God? What has caused the demise of the melting pot approach to teaching civics education? How did we come to question who we are as a people, and create instead groups of racial, cultural and ideological "tribes" all clamoring for, but never finding, equality? How might we correct the mistakes that have been made in the way we teach civics education? Indiana Family Forum Podcast with Micah Clark, American Family Association of Indiana, 1/4/2018. Radio Interview: We the People with Phil Duffy, 4/13/2018. Start at the 9:26 minute mark. Playlist of videos created by David Lantz based on talks given about The Unraveling of We the People . How Progressive leaders in the early twentieth century sought to re-engineer American society by changing the scope of public education. Why removing our Judeo-Christian heritage from being taught in the public schools was a necessary step for introducing the "New Civics" of public education. How 60s radicals like Bill Ayres of the Weatherman Underground continue their counter-cultural revolutionary movement from inside the halls of America's leadings colleges and universities. How young people who have been raised on the "new civics" curriculum, are now being recruited by liberal organizations, funded by people like George Soros, to dominate the "Viral Loop" via social media videos and blog posts. Paypal account. Cost is $10 + $2.75 for shipping & handling. Civics education used to be one of our common threads woven through the fabric that holds America together. More recently, civics education has been hijacked into a political social action campaign for divisive liberal causes designed to destroy American culture. As we observe college demonstrations spill onto our streets, many wonder why so many young people are the core of such protests . 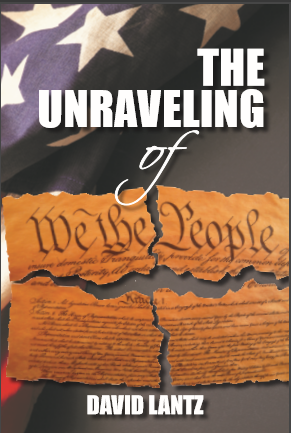 . . David Lantz's The Unraveling of We the People has both answers and solutions. I encourage every patriotic parent and grandparent to read this important new book. He was named University of Phoenix Faculty of the Year by the Indianapolis Campus Class of 2005. 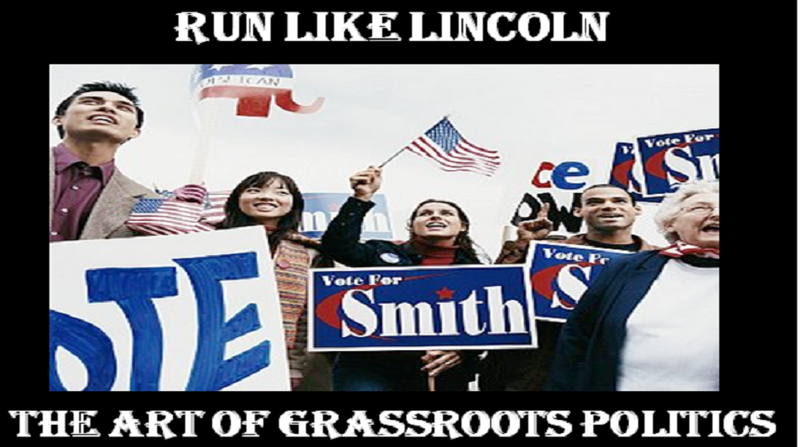 Sign up for my course Run Like Lincoln: The Art of Grassroots Politcs Enter the code "run50pctoff" to get 50% off the price of the course.